Business Leader to Patty in 2003: What do you do? Business Leader: Cool! What sport? This conversation used to be frequent. But in the years that have followed, more and more business leaders have experienced executive coaching, which has become a thing. A valuable and professional thing. Today, when you search “SeattleCoach” you get Pete Carroll, Coach of the Seahawks. And you get Patty. 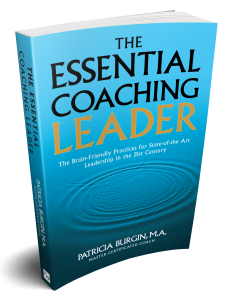 The Essential Coaching Leader is her introduction to a way of leading that finds its evidence and examples in neuroscience, in 21st-century business effectiveness, in history, and even in good theology. It is a way of leading that is both ancient and new. The five essentials found in The Essential Coaching Leader will help you explore and begin to practice coaching leadership in this time of relentless and historic change. 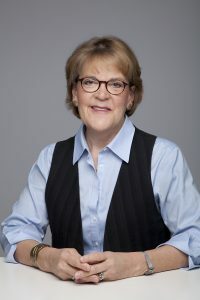 As a facilitator, author, and mentor coach of leaders, Patricia (“Patty”) Burgin has guided thousands of individuals and teams toward better performance, communication, and meaning. Patty holds two masters degrees, one in Theology and a second in Applied Behavioral Science, and has joined the top 3 percent of credentialed coaches worldwide to have been awarded the title of Master Certified Coach by the ICF. 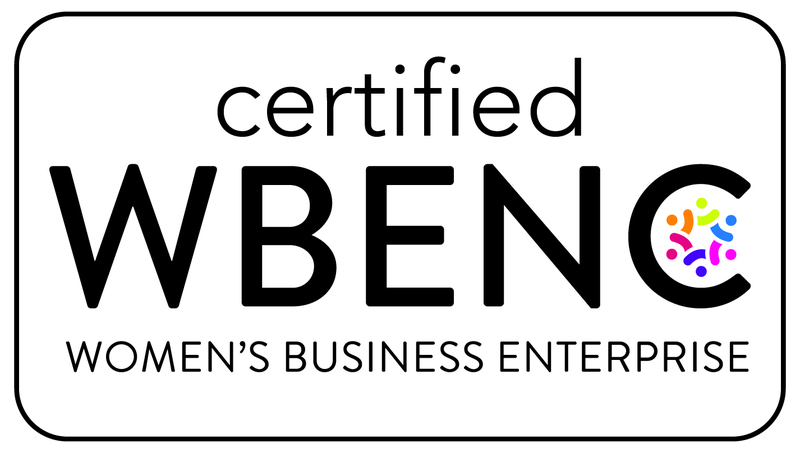 To learn more about working with Patty and her team, or about professional training and development as a coaching leader, visit SeattleCoach.com.